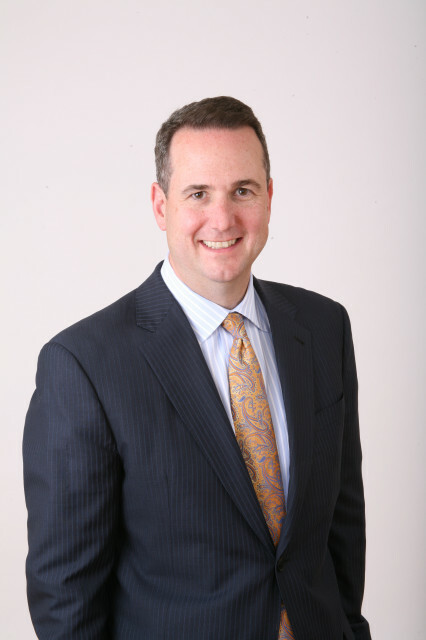 Timothy R. Bussey is widely thought of as one of the top DUI and criminal defense attorneys in the State of Colorado. He is often requested to speak at local, statewide and national forums concerning DUI and criminal defense. He operates the Bussey Law Firm P.C. located in Colorado Springs, Colorado. The Bussey Law Firm, PC, specializes in a multitude of practice areas pertaining to criminal defense, including assault, theft, drugs, domestic violence, sexual assault and white collar crime. Additionally, the firm focuses on DUI offenses, vehicular homicides, vehicular assaults and traffic violations. Mr. Bussey comes from an extensive background with the military; he graduated from the University of Iowa in 1988 and was commissioned as a second lieutenant. After earning a law degree from the Illinois Institute of Technology’s Chicago-Kent College of Law in 1991, he became an active duty judge advocate. From 1994 to 1995, he served as the Area Defense Counsel for Peterson Air Force Base and the United States Air Force Academy. After serving in the Air Force, Mr. Bussey accepted a position as a prosecutor for Colorado’s Fourth Judicial District, which includes El Paso and Teller Counties. In 1997, Mr. Bussey started his own practice focusing on DUI and criminal defense. Admitted to practice law in the states of Colorado and Illinois, Mr. Bussey has received a number of accolades for his hard work and dedication. He was selected for inclusion in Super Lawyers in 2012, 2013, 2014 and 2015. He has been featured among the Top Attorneys in Colorado Springs by Colorado Springs Style and the Top 100 Trial Lawyers since 2007. Further, he holds an AV Preeminent Peer Review Rating with Martindale-Hubbell and has been inducted into the Million Dollar Advocates Forum for his work in the personal injury arena. Mr. Bussey attributes the success he has achieved thus far to his work ethic and innovative legal techniques. His years of practice in different capacities within the field of criminal law make him highly effective advocate for those accused. Much more information concerning the Bussey Law Firm P.C. can be found at www.thebusseylawfirm.com.